Killing is easy. Getting away with it is murder. A New Year's night becomes a long day's journey into dread for one seriously unlucky couple in this wild-ride nerve-twister. 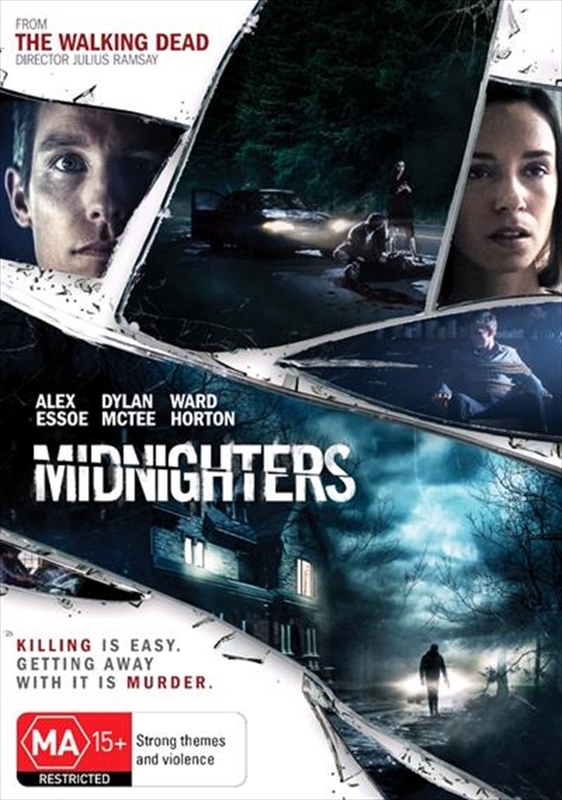 On their way home from ringing in midnight on December 31, Lindsey (Alex Essoe) and Jeff (Dylan McTee) accidentally run down a man in the middle of the road. Things look bad when they panic and stash the body in the backseat. Things look worse when they discover that the stranger they hit had sinister intentions involving the couple and their family. And things go off the rails when a certain psychotic Detective Smith (Ward Horton) comes calling... The scarily gripping feature debut from The Walking Dead and Krypton director Julius Ramsay careens with hairpin twists and genre-defying surprises.